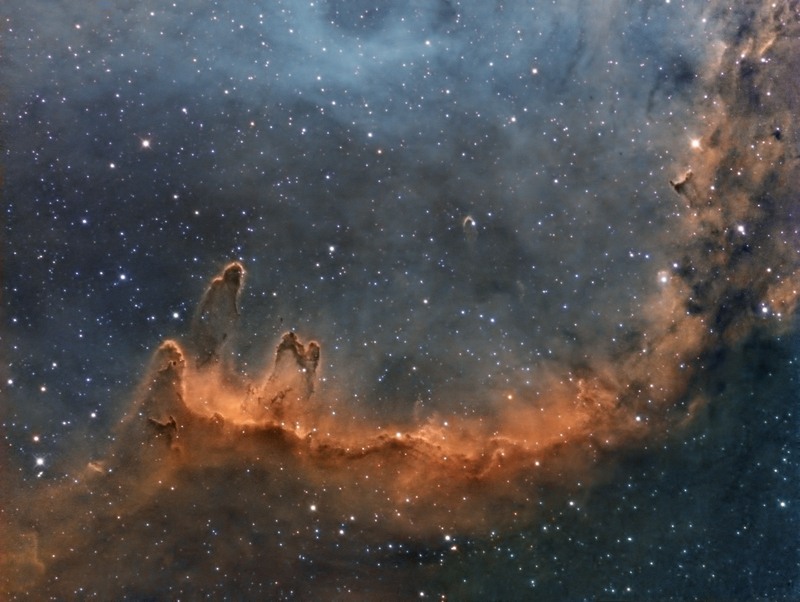 This is part of the Soul nebula (IC1848) that appears to have nothing by way of specific designation. It's also rarely imaged if you look around the internet. It's on the 'back' of the nebula itself. 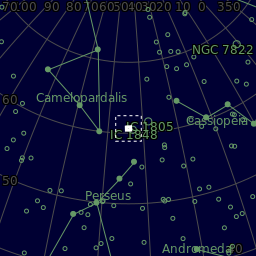 IC1848 is about 7500 light years distant in the constellation Cassiopeia. 25x1800s SII Totalling 37.5 hours.